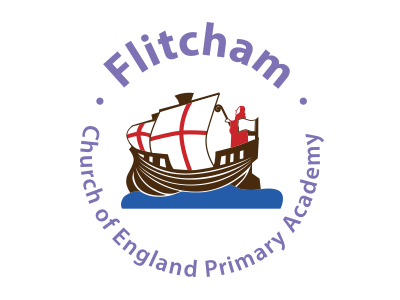 Welcome to Flitcham Church of England Primary Academy. 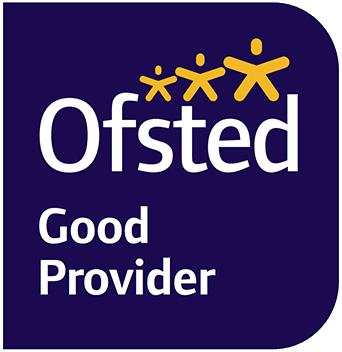 We are proud to have been awarded ‘Good’ in all areas in our recent Ofsted (April 2017). Flitcham Primary Academy is at the centre of a thriving rural village on the edge of the Royal Sandringham Estate. 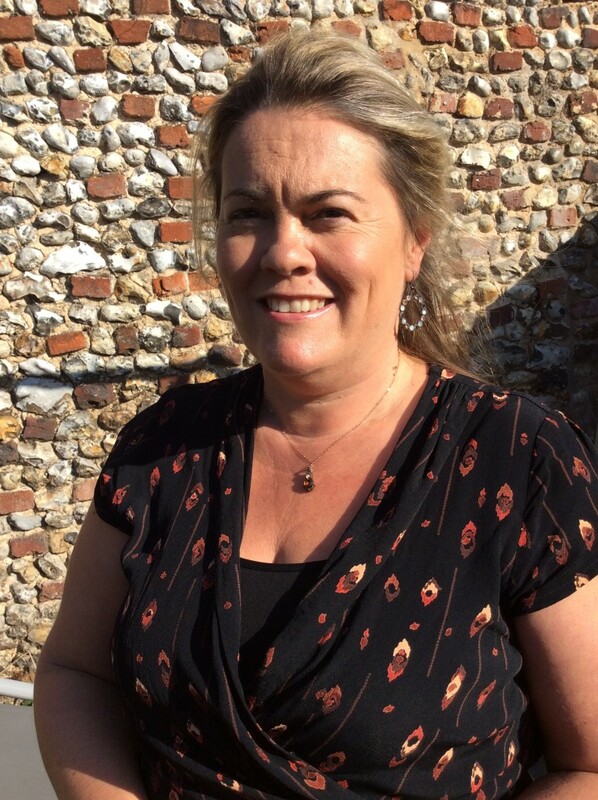 We are a Church of England Academy and are proud of our links with local churches, the local community and the Sandringham Estate. Flitcham is a very special place. We seek to promote the spiritual, moral, cultural, intellectual and social development of our children based on the Christian values of love, service and tolerance. Flitcham is an academy where everyone works hard to encourage children to enjoy their learning, achieve their best, behave well, support each other and grow in confidence to become good citizens. In the past year, we have formed a partnership with our neighbouring school Sandringham and West Newton and the children regularly enjoy Learning Together days. We have a commitment to treating our children as individuals; building on their strengths, meeting each child’s needs and supporting those with special needs in a happy family environment that fosters learning. At Flitcham we recognise the significant role that parents play in helping their children to progress and greatly value the contributions parents make to the life of the Academy. If you are considering a place for your child, we would very much welcome the opportunity to meet you and show you around our wonderful school. We create a warm, inclusive and stimulating environment for all children, aiming to ensure that children enjoy school and develop the love of learning. Through partnership with parents and the community we will help children reach their full potential.